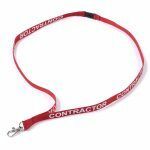 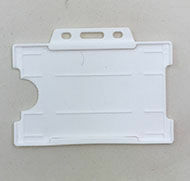 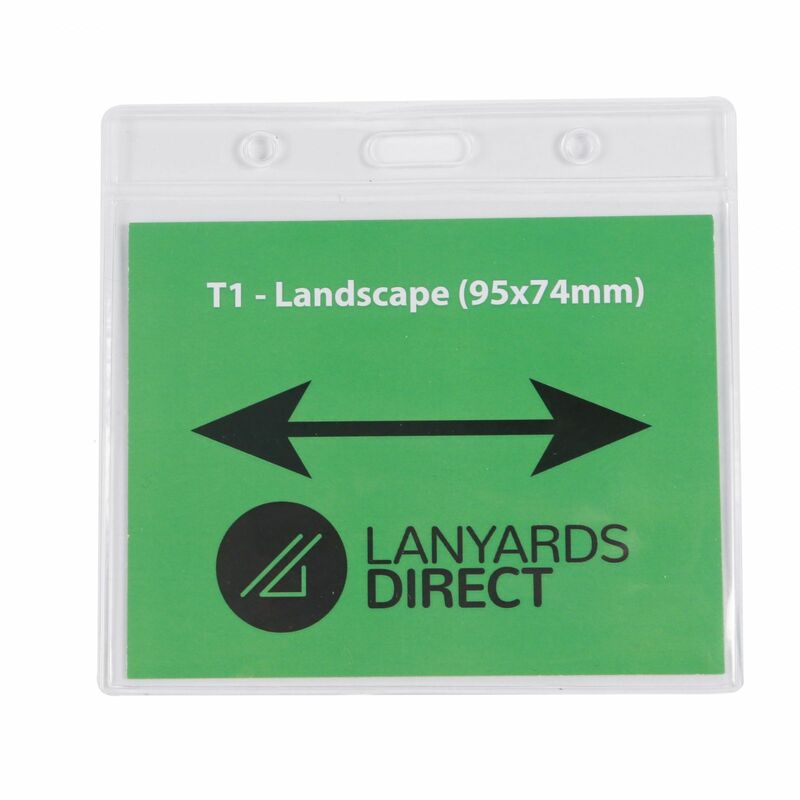 If you need to identify contractors entering your business premises, these contractor lanyards are the perfect solution. 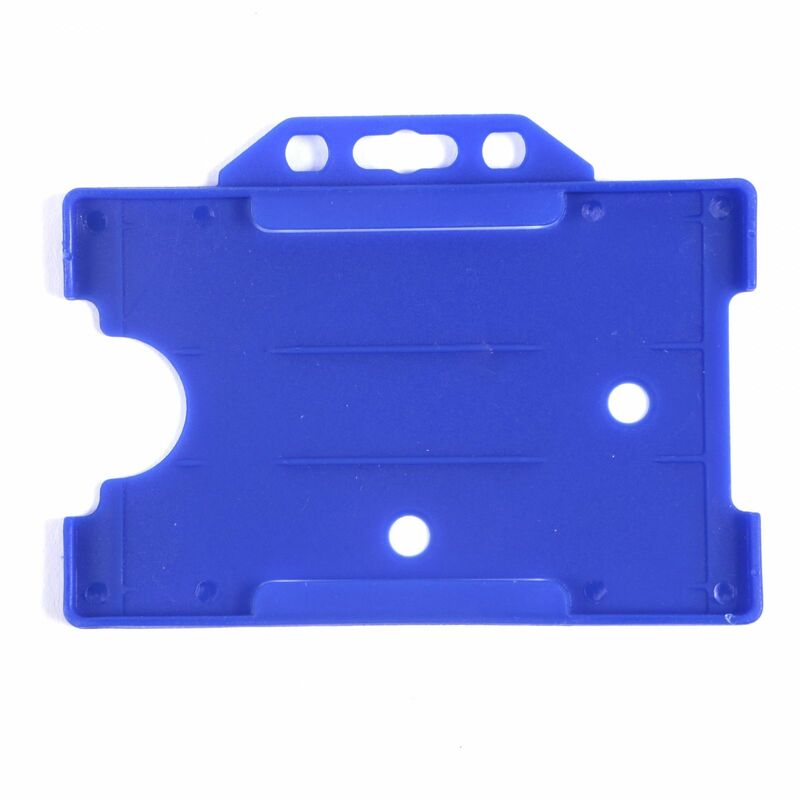 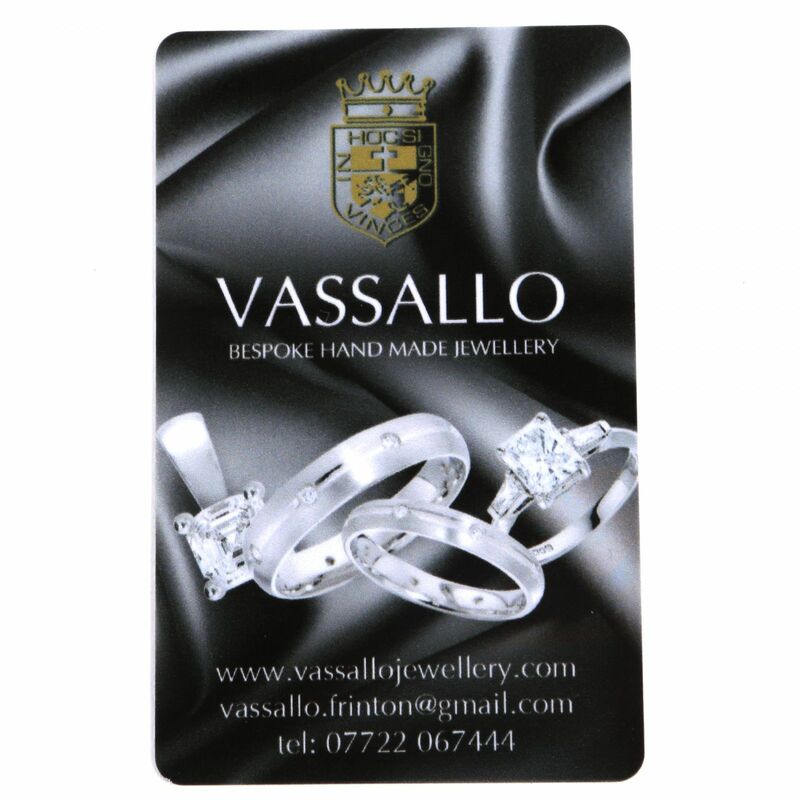 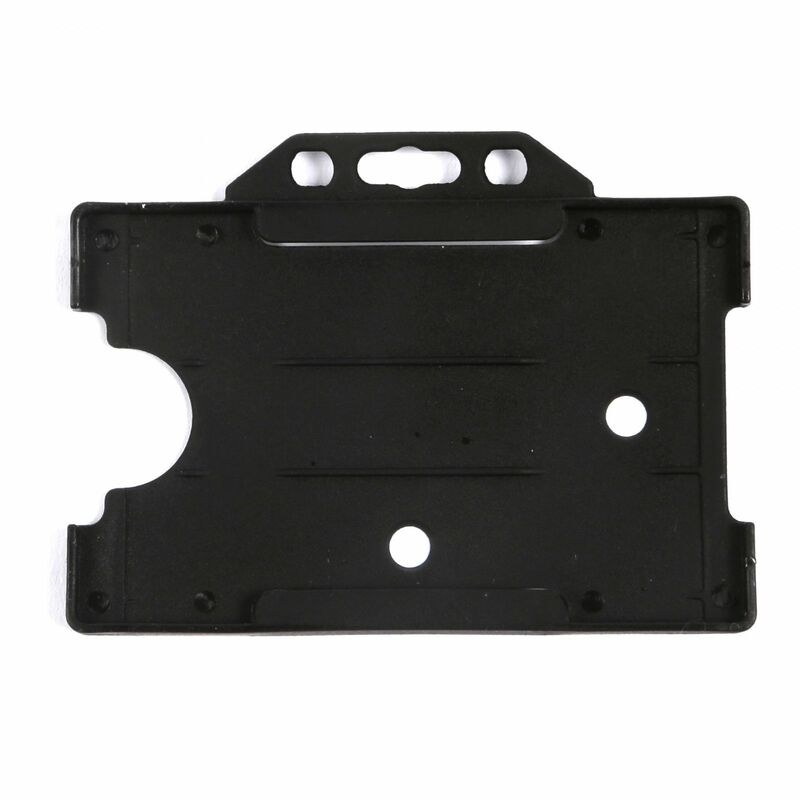 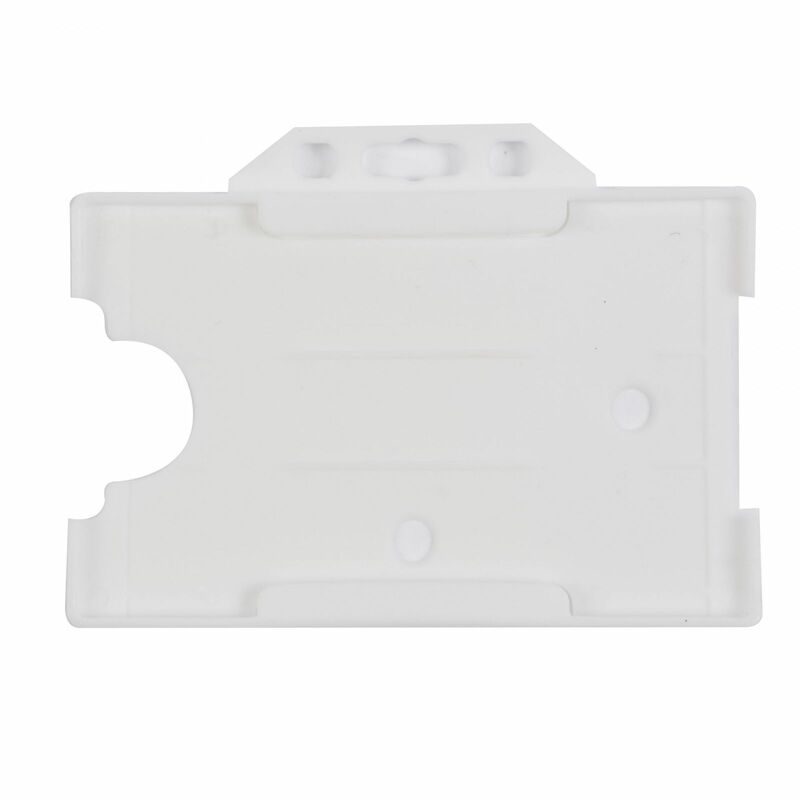 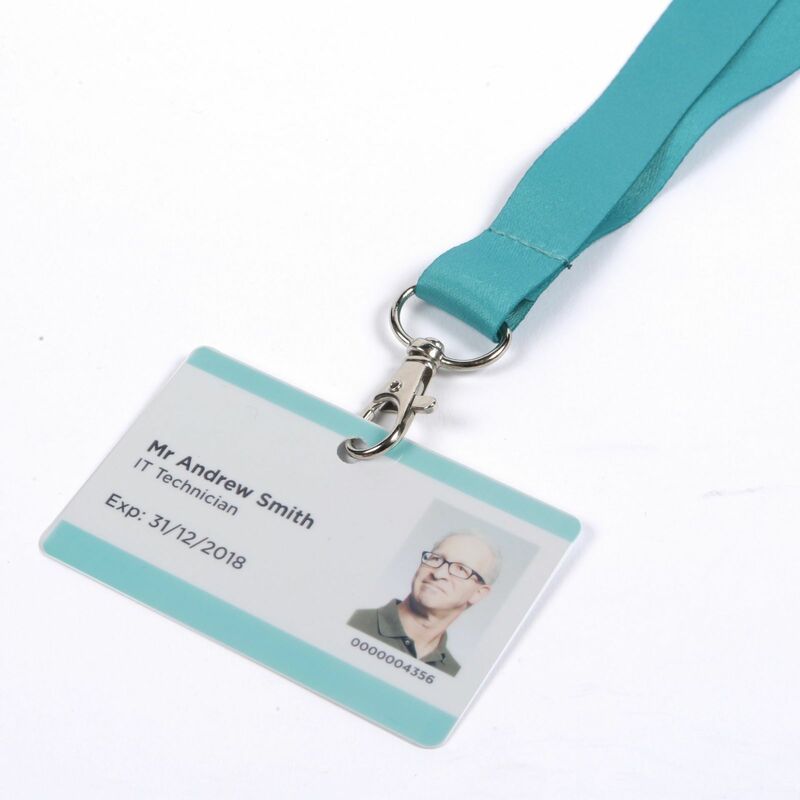 Distribute them to approved contractors for the duration of their time at your workplace allowing your security to become easier to manage and more effective as a result. 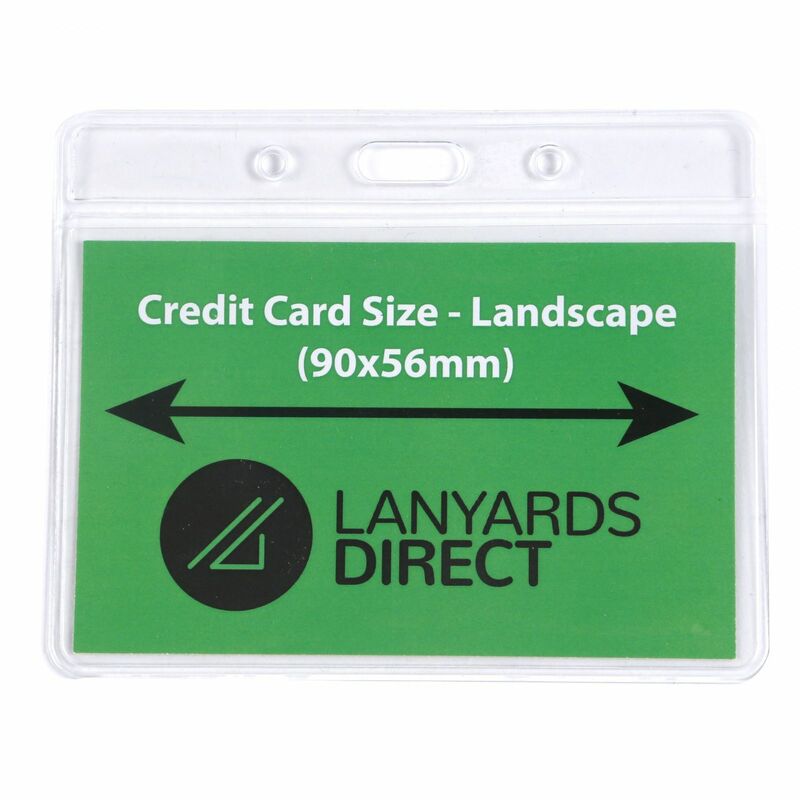 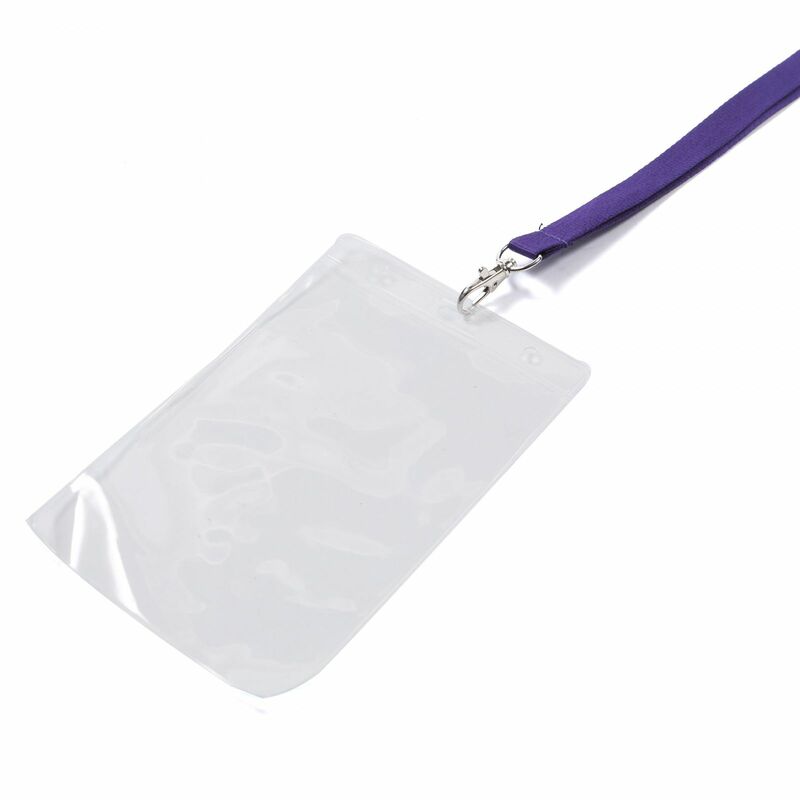 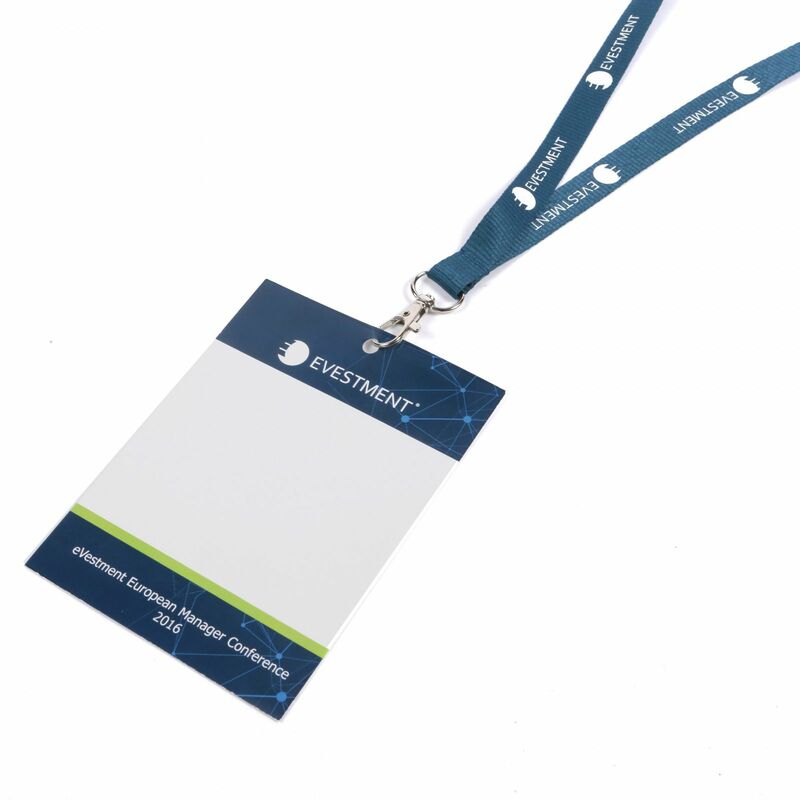 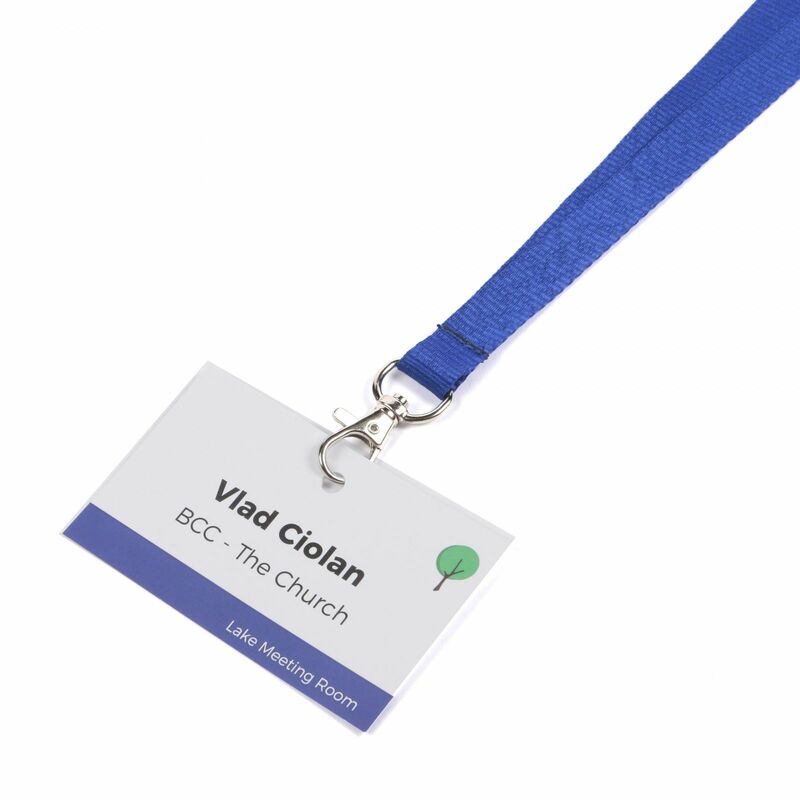 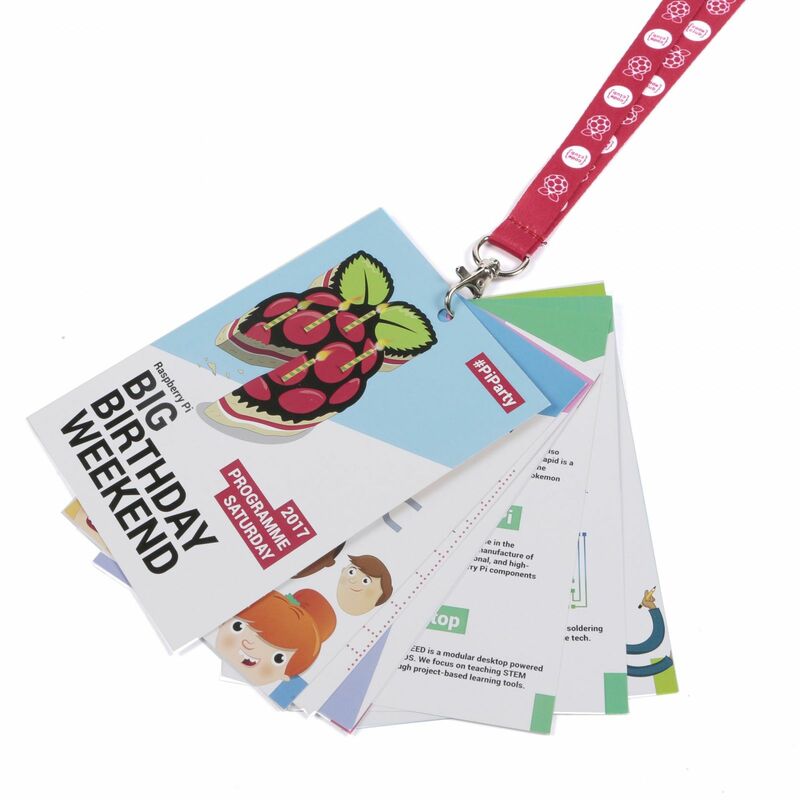 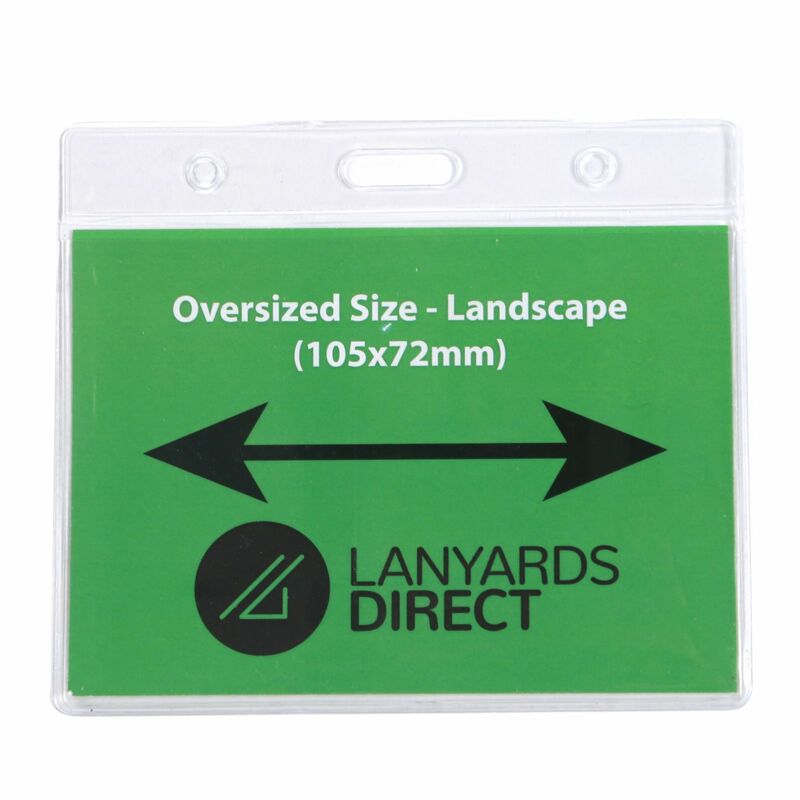 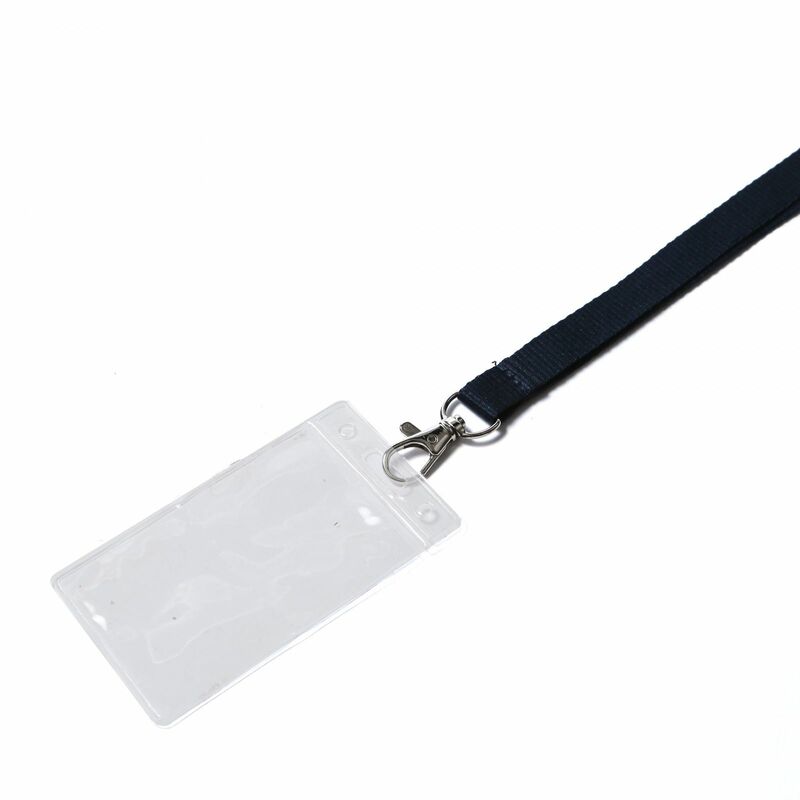 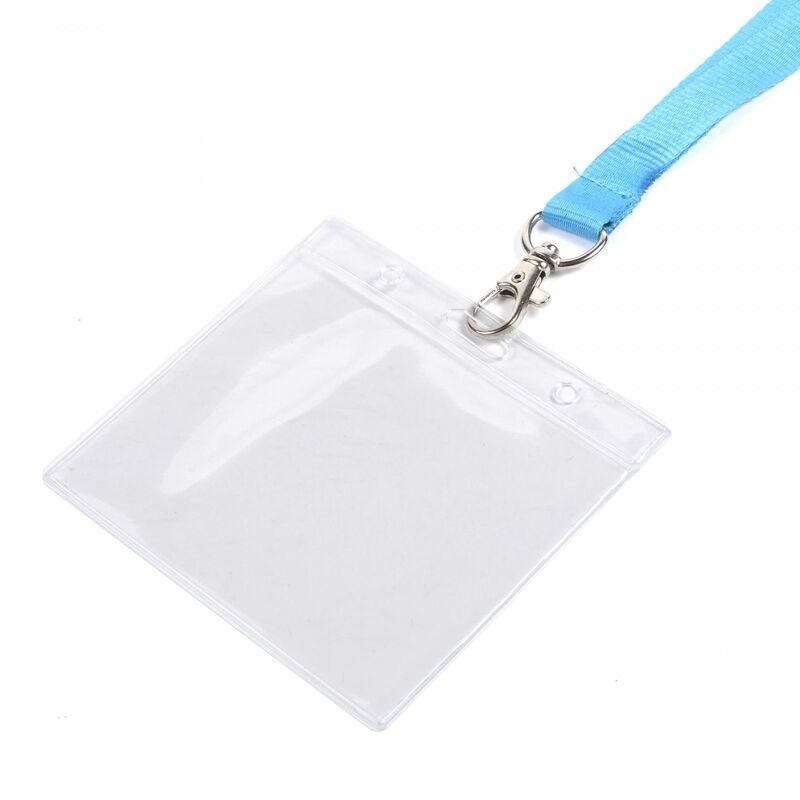 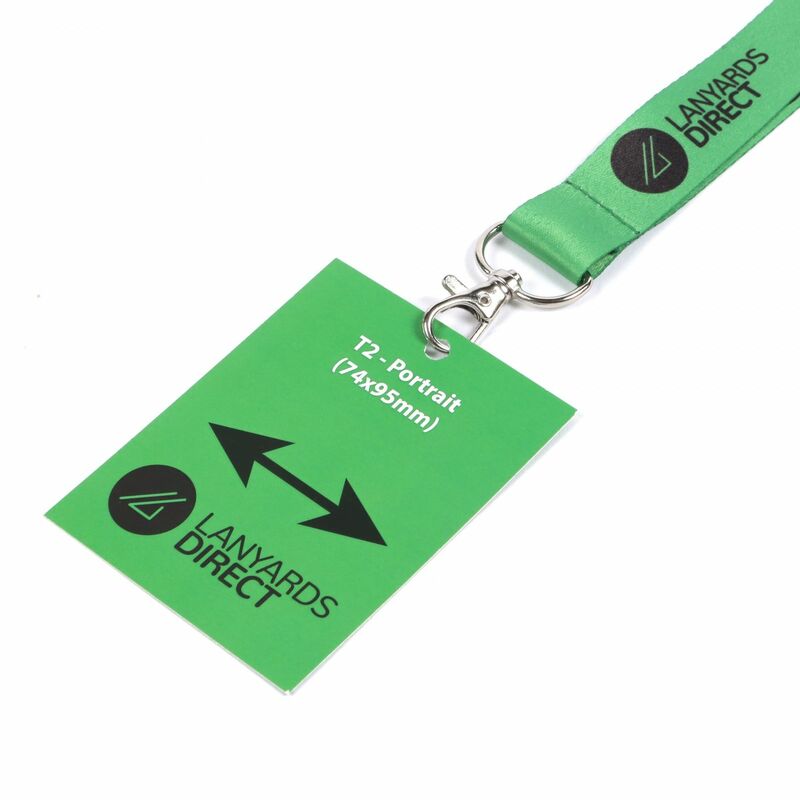 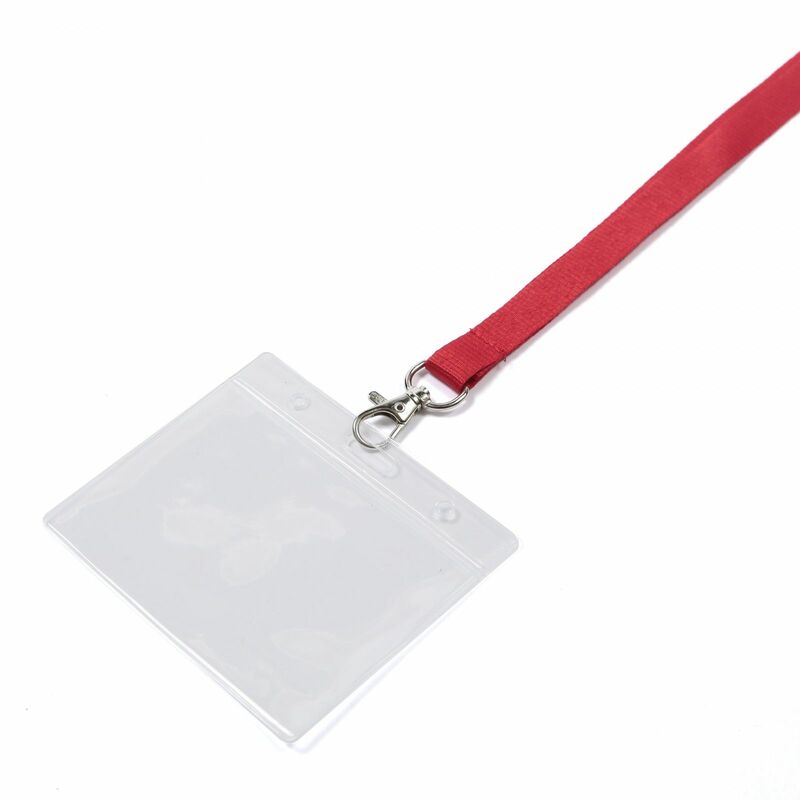 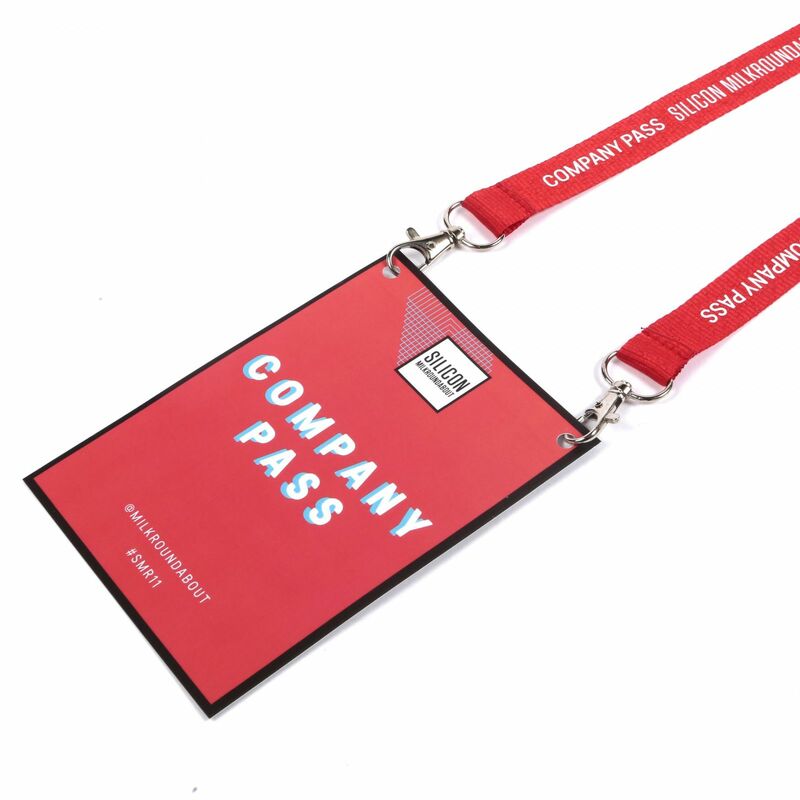 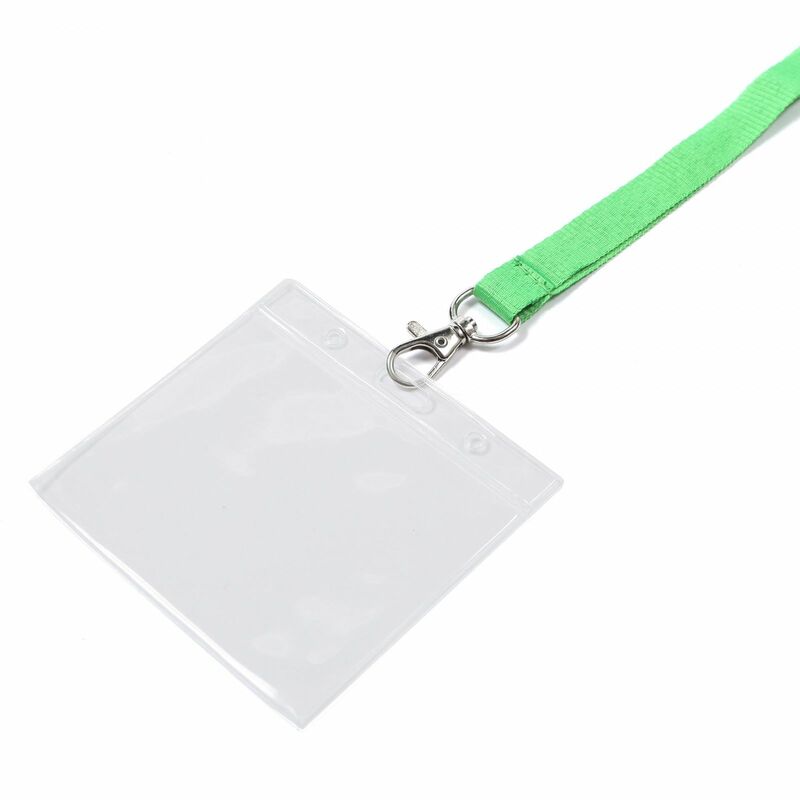 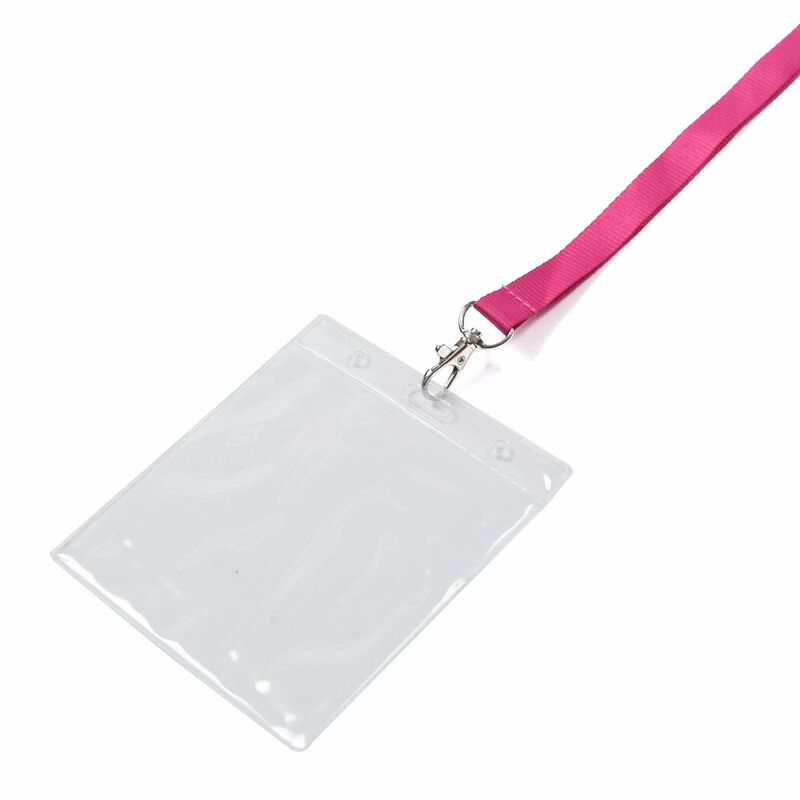 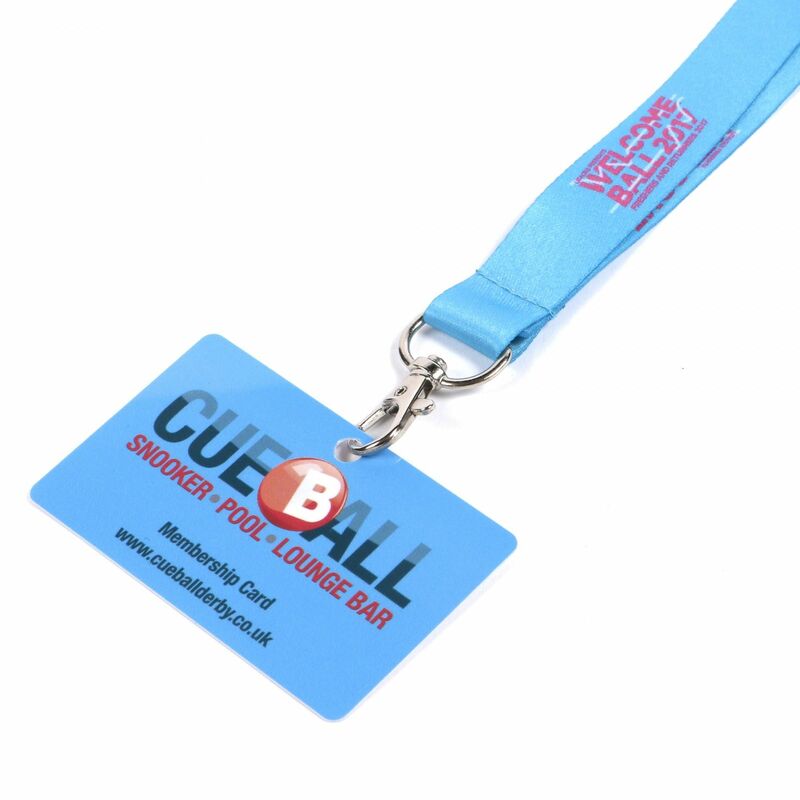 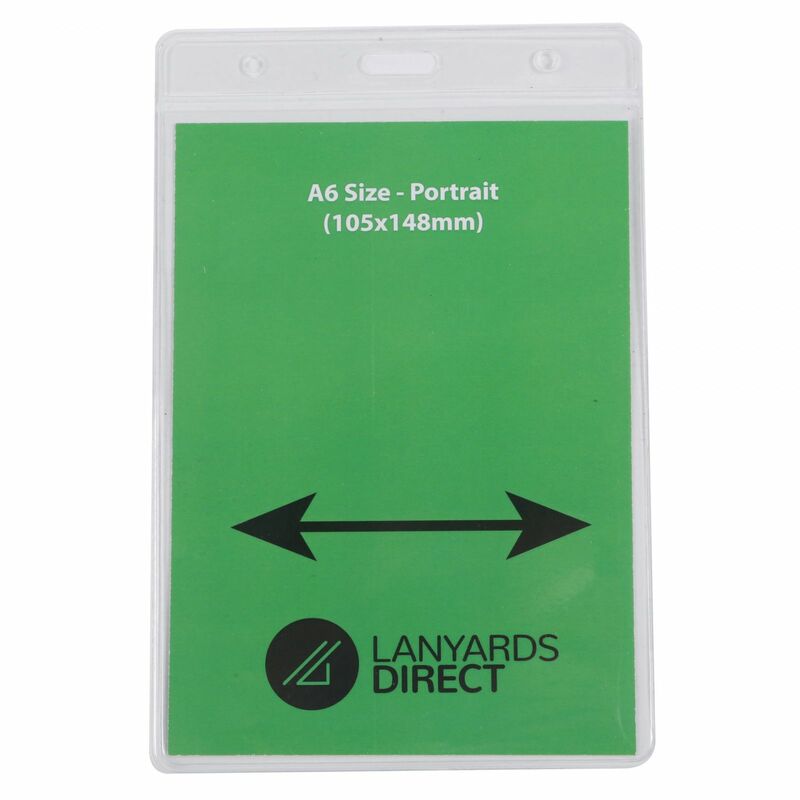 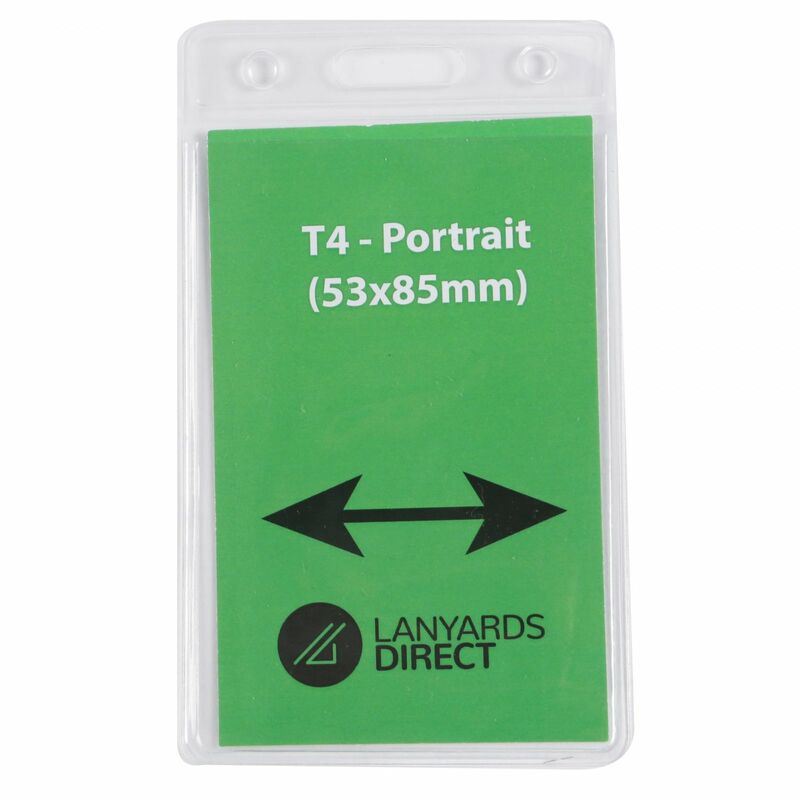 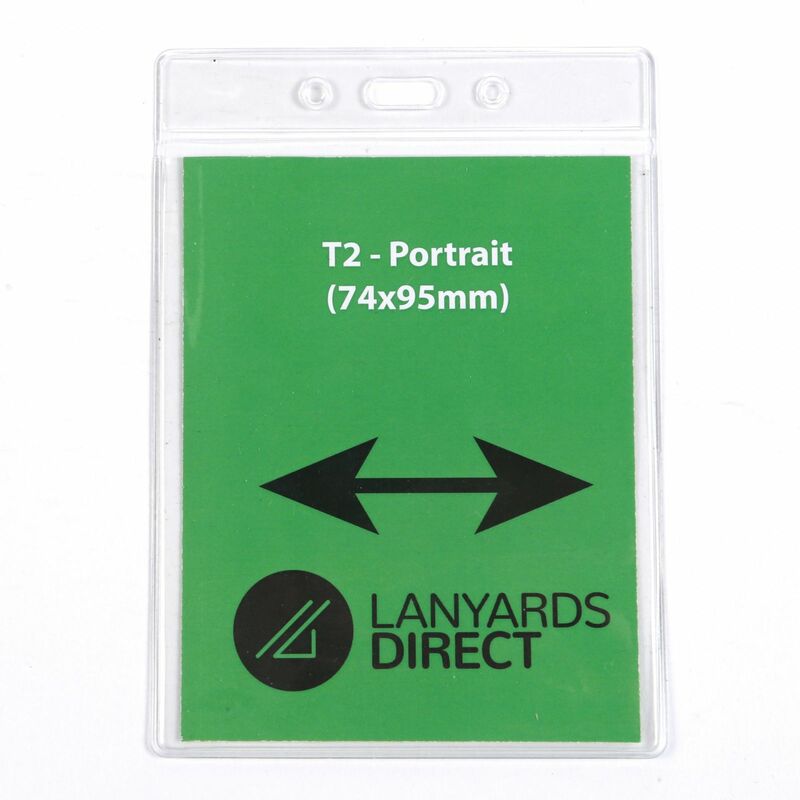 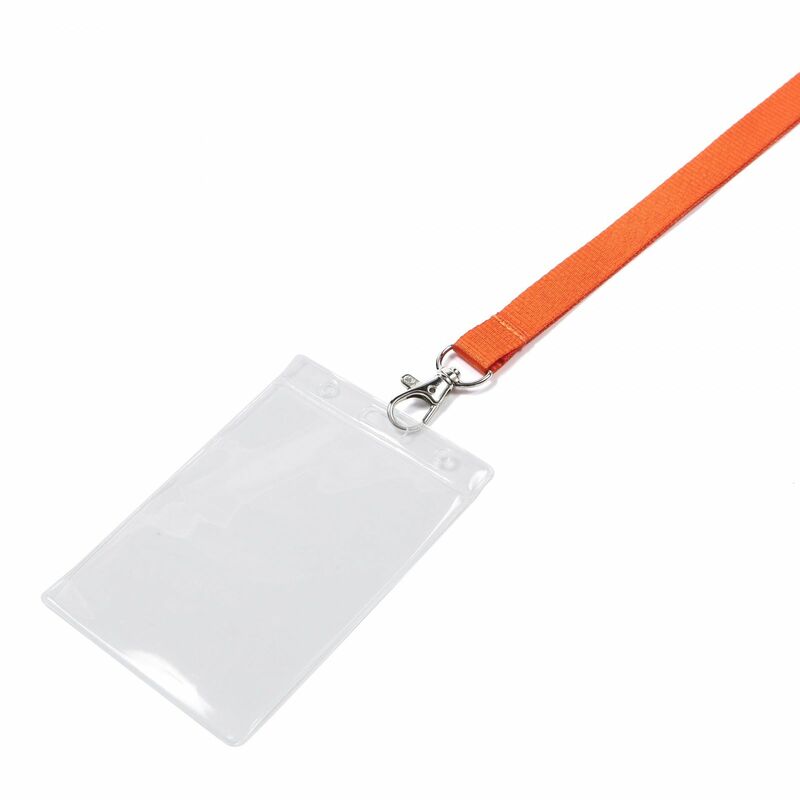 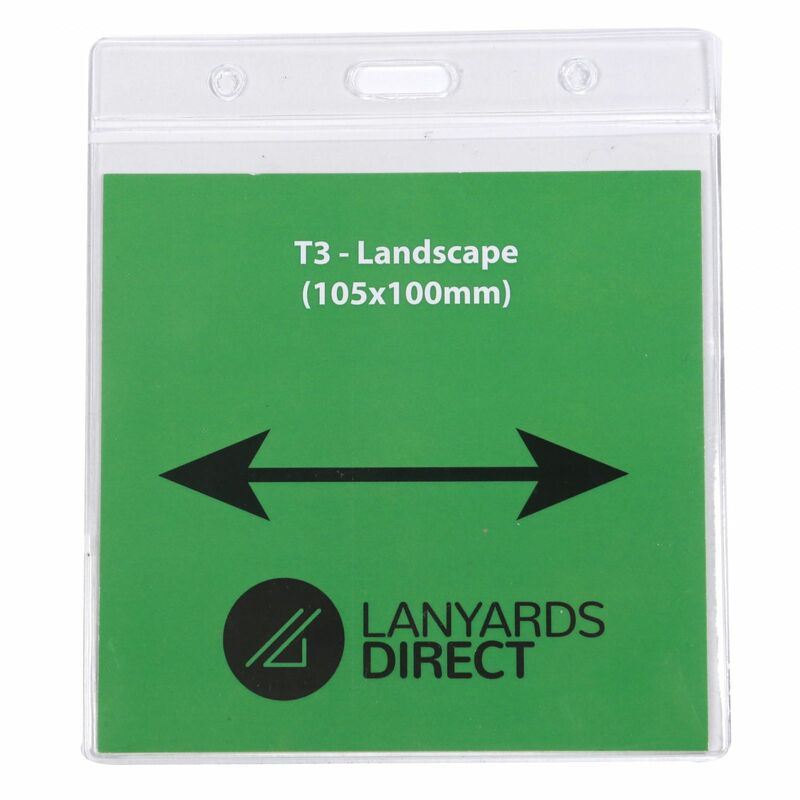 Our contractor lanyards come with the word "Contractor" clearly displayed on the neck strap, making them a hugely useful way to identify these visitors to your business.